When it comes to lawn care, ​let’s face it; we all want the yard that looks like it's ready to host the next Masters Golf Tournament. Who doesn't want the kind of yard that turns the heads of all those that pass by? 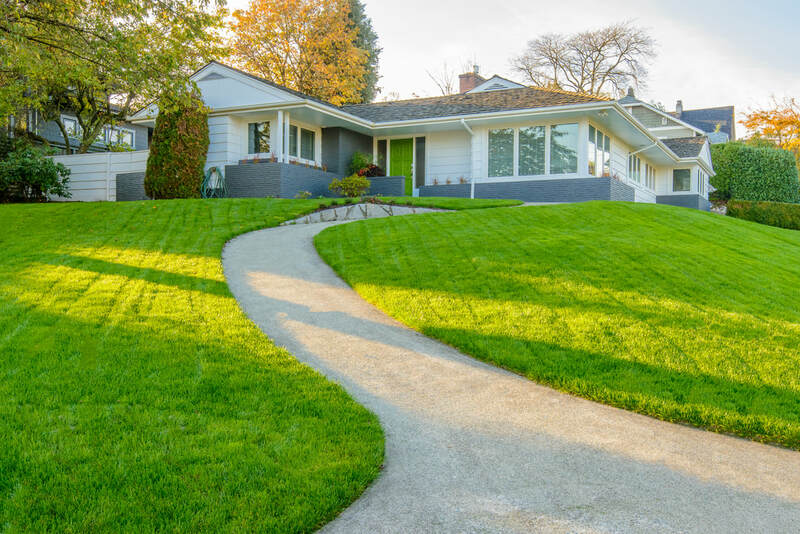 The clean-cut look to a freshly mowed lawn adds a since of pride to any home owner, but who really wants to keep up with the neighbors year in and year out? No, we want the neighbors keeping up with us. Well stop your dreaming, because Augusta Lawn Care and Maintenance is here to turn that dream into a reality. It’s not enough to have your grass cut, or the leaves to be removed from your landscape features (which, by the way, we offer a Fall Clean Up service as well), it needs to be handled by someone who cares about your things as much as you do. We have years of experience in providing excellent care and maintenance and making those neighbors of yours jealous. Maybe it’s not the neighbors you’re trying to impress? Maybe you've got a business office that needs some looking after? Tired of watching your potential customers walk up to your office door surrounded by tall grass and weeds? Give us a call and we will treat your commercial property with as much respect as you have for it. Trust is a big deal to us, and we want you to trust us as much as we trust in our ability to meet your needs. We offer a free quote to get to know you and your property to see which of our services would best suit your needs. Don't hesitate, give us a call and let's get to work! Call today for your free quote! We'd love to hear from you! Offering Lawn Care Programs! Call today for more information! ​Augusta Lawn Care and Maintenance, in association with CSRA Ground Control, is locally owned and operated in Columbia County. 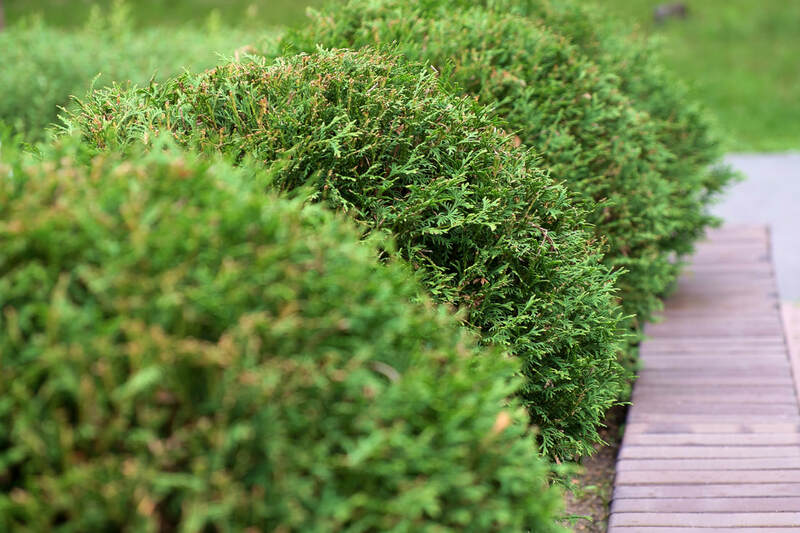 We aim to keep a professional look to your landscapes, shrubs, ornamental trees, and of course, your lawn year-round. Using only the best equipment and methods, not only will we help your yard stay in top-shape, but we will work to help your property thrive and become the place your family wants to spend most of their time, whether in summer or fall. The CSRA is where we grew up and we are committed to helping the people of Grovetown, Appling, Evans, Martinez, and the greater Augusta area, get the results they expect in a professional lawn maintenance company. We believe in being a reliable, knowledgeable, trustworthy and hands-on company not only with the jobs we receive, but also with the customers we work with. Being a reputable company is one of our top priorities, and the people we meet and work with are among our biggest concerns. Not only do we want to take care of your lot but we want to teach and encourage you on how to do the same on the days we aren’t around. 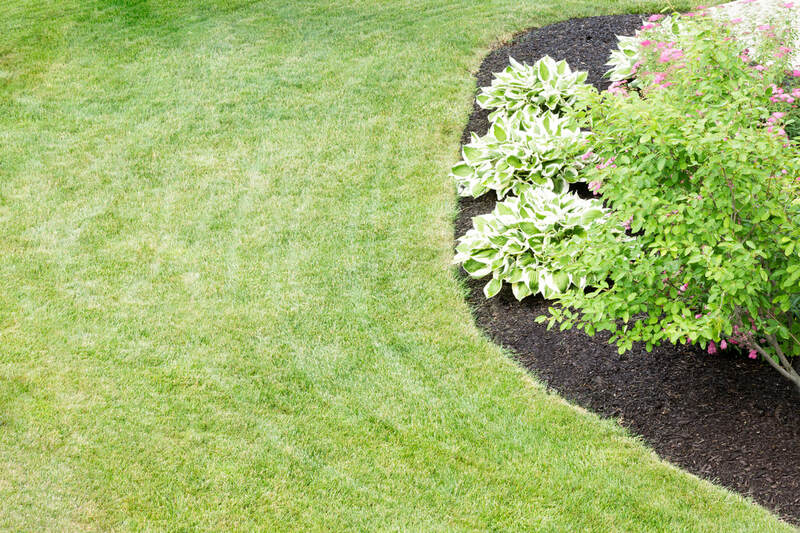 Augusta Lawn Care and Maintenance is a licensed and insured company so put your mind at ease. We are, after all, professionals of the highest quality. We’ve also been in the area servicing happy customer after happy customer and taking projects from boring to beautiful. So what do you have to lose? This is the service you’re looking for if you want healthy, green grass and turf that’s going to help fight weeds and look great. We believe in consistent service so we do not offer one-time cuts as this will truly benefit your lawn. Most weed issues stem from a lack of frequent mowing and from not using the right techniques. With our regular service, you can marvel as those pesky weeds go from taking over your yard to staying in the dirt where they belong. Regular mowing will also help to lower the risk of disease in your turf. Sure, that old mower you bought years ago may still run like a champ, but when’s the last time your sharpened your blades? Dull mower blades will only hurt the physical integrity of the plant and increase the risk of fungus and disease. Like we said, if you want things to stay nice and healthy, let us take care of it for you. 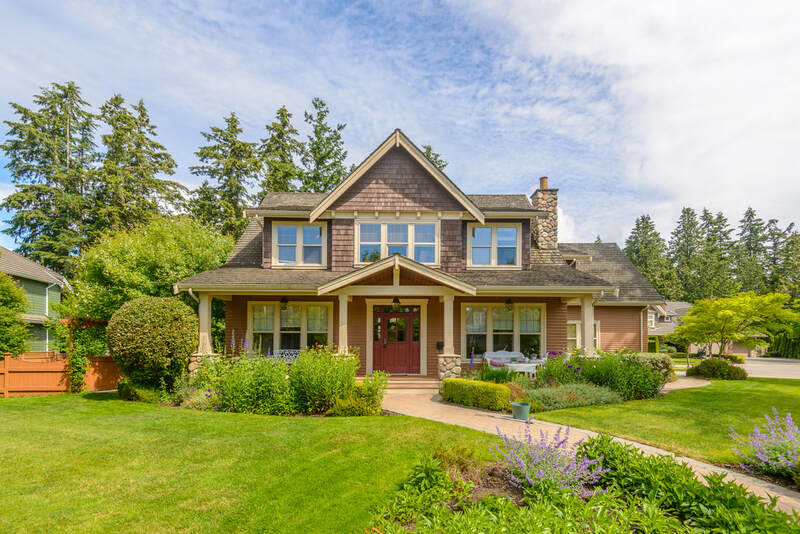 We wouldn’t be good at what we do if we didn’t know how to take care of the other main features on your property, including your shrubs and ornamental trees. We will trim and prune any shrub that needs it and pick up the trimmings as well. This service is great for promoting the growth of your plants and also and keeping away disease like fungus and mildew, and while a Crepe Myrtle is a tree, they do need some cutting back every once in a while (being sure not to reduce it to a small, pathetic stick in your yard). We’ll make sure that the other members of your photosynthetic family stay in tip-top shape year-round. While we want to encourage the growth of your lot, we also want your turf to stay where you planted it, not wander out onto your walkways and sidewalks. We will edge all of your walk ways and sidewalks to make sure that everything looks prim and proper. See all that debris and those leaves in your flower beds? Don’t worry, we’ll take care of that too. Our crew will remove all of the leaves, and build up, from these areas for you. No need to even trouble yourself. So we’re already cutting your property, taking care of pruning your trees and shrubs, why not let us handle your flower bed and natural areas too? It’s important to keep fresh mulch in your beds and natural areas, because not only does it help tie the aesthetic of your landscape features together, but it also helps regulate the temperature and moisture of the soil. This is especially important for keeping your shrubs and ornamentals healthy from disease as well. You're going to be getting the best mowing care, having those flower beds looked after, getting the leaves blown and removed, and making sure the edges of your yard are manicured to perfection, there’s still one last important piece of our service that wraps it all together; weed eating. Sometimes plants, weeds, and your now healthy turf, will grow in places that are mowers cant get to. With weed eating, we make sure that your entire property looks well taken care of. No need to let things grow up around the sides of your house and places like your mailbox anymore. That’s right; we are working through the fall to make sure that even when all the plants lose their green and your grass goes into hibernation for the winter our work ethic doesn’t. We will make sure your yard stays nice and leaf-free when the trees start to lose their green (you can let your kids play in the leaves before we get there though). We can even get your property ready from spring time with our scalping techniques. At Augusta Lawn Care and Maintenance, our main goal is your satisfaction. We strive to be the best because you deserve the best. 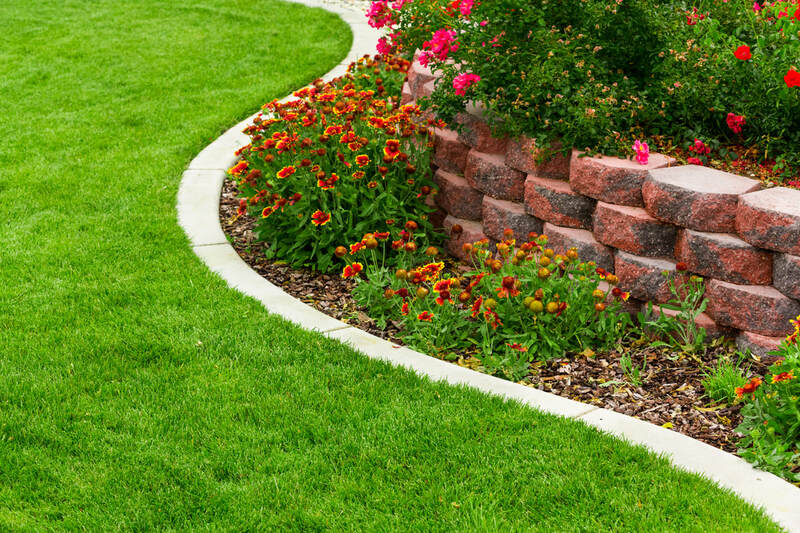 Let us handle your lawn’s needs, that way, you can get back to the other necessities of life. Worrying about what the neighbors think as they pass your yard should be the least of your worries. Like we mentioned earlier, lawn maintenance can be a difficult thing to get right. If you’re mowing the grass the same way week in and week out then your lawn is missing out on some great opportunities. We work hard using methods that are going to boost the color of your turf and the overall health of your grass. Sure, you can continue to take out the old mower, spend an hour or two walking back and forth across your yard (or riding around it) knowing that there are a loads of other things you need to get done, all the while chewing up your grass with those blades you’ve never sharpened. Don’t do all that. We’d love your business, don’t get the wrong idea, but we’d also love you to get back to your life and let us give your lot what it needs. We know that landscaping companies are a dime a dozen and that they all say they are “the best.” We aren’t concerned with the number of clients we have but rather the quality of the work we do. We work hard to be the best because we have the right skills and equipment to help us be the best. Give us the chance to show you why out of all the other companies out there, we are the most committed in CSRA. The only thing standing between the lawn you have now and the dream you’ve always wanted is a phone call. Call us today to get your free quote. Have something specific you need done? Pick up the phone, and let us know. We love to make the lives of our customers easier, and if that means coming up with a custom service package, then guess what? We’ll do whatever it takes. We are ready to help make that little slice of the American dream that's right outside your door the best looking lot in your neighborhood. Give us a call and let us make it happen! Call 706-222-3464 for service today!